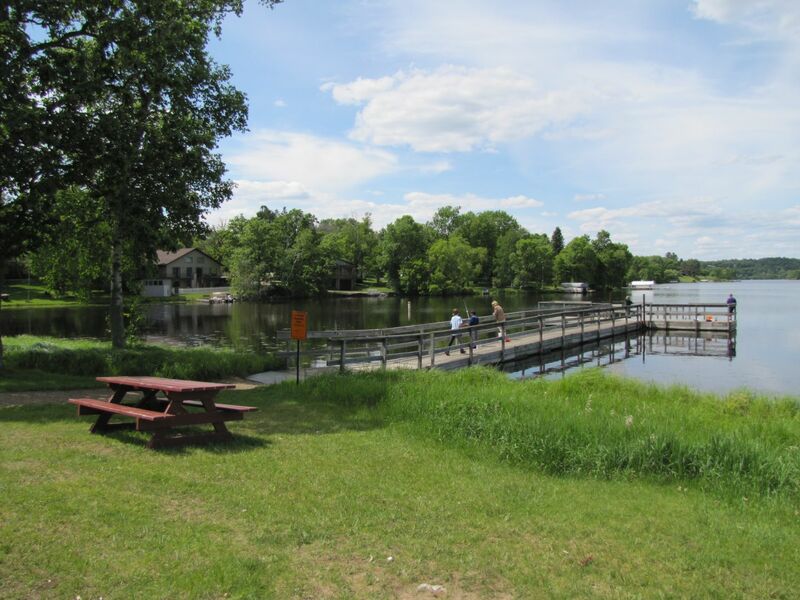 Lum Park RV Park in Brainerd Minnesota is located on beautiful Rice Lake on the Mississippi River. 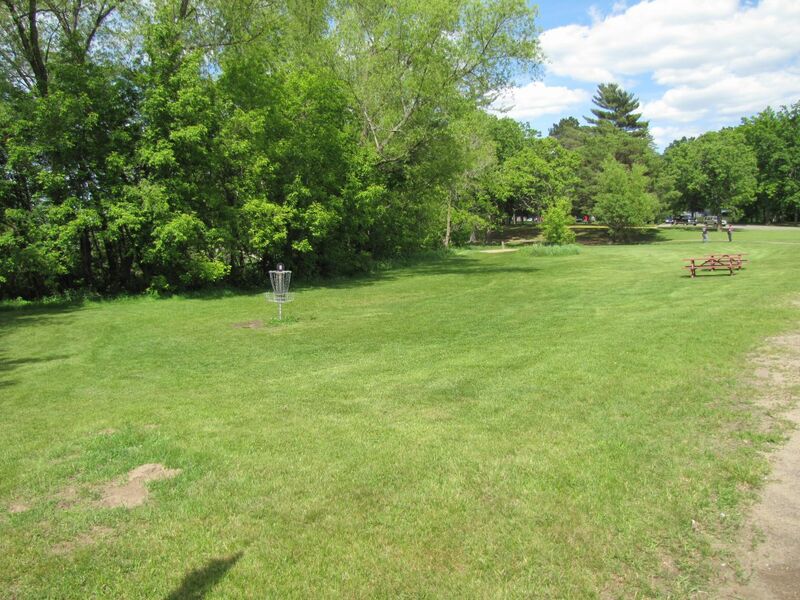 Enjoy a beach, boat landing, large park with plenty of green space, play area for kids, fishing pier, and even a Frisbee golf course. Canoe, Kayak, swim, fish, and more right from the park. 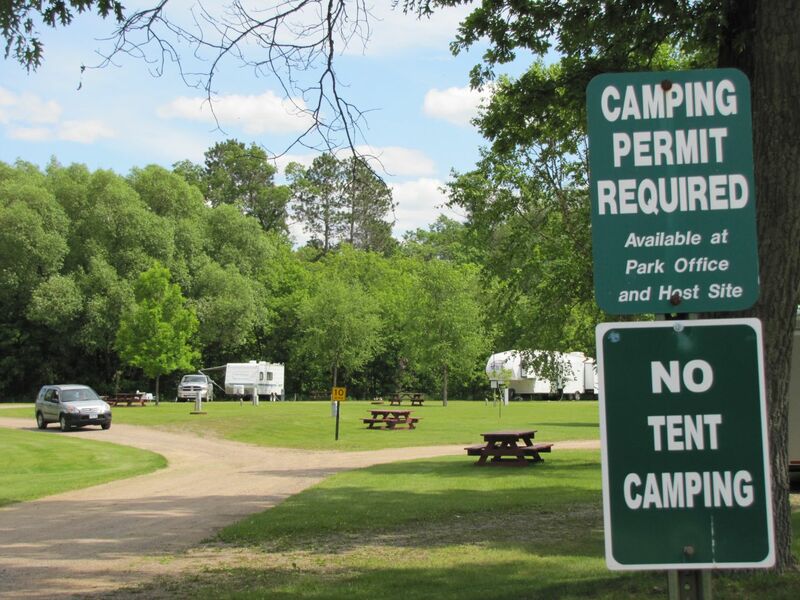 This Brainerd RV Park offers eighteen sites with an average size of 40x50. 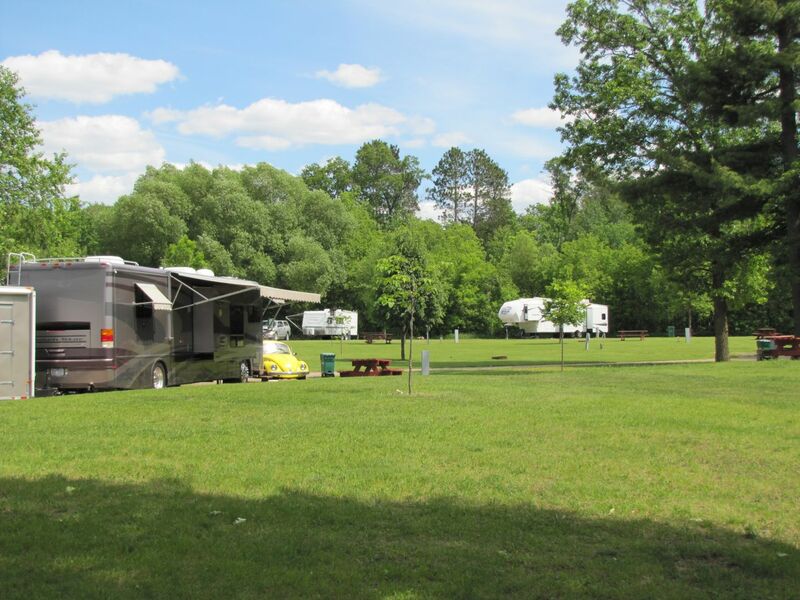 RV sites have water, electricity, cable TV, picnic tables, and fire rings. 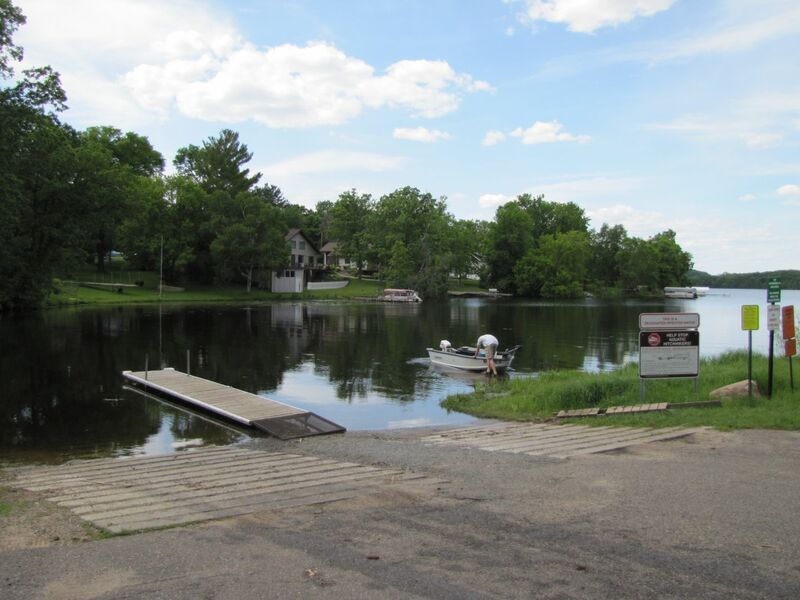 Enjoy scenic views of Rice Lake which is part of the Mississippi River and of course excellent multi species fishing. 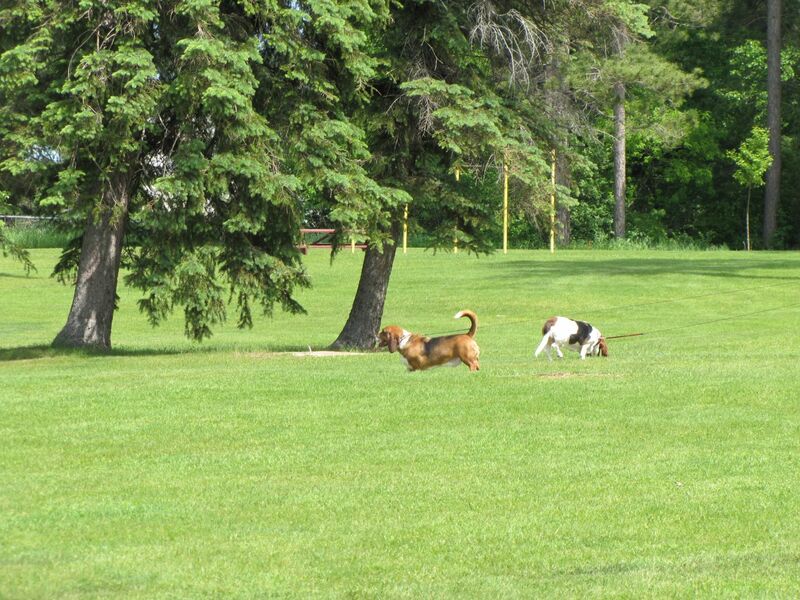 The RV Park is part of Lum Park which offers a lot of green space for kids and dogs in addition to a variety of excellent amenities. 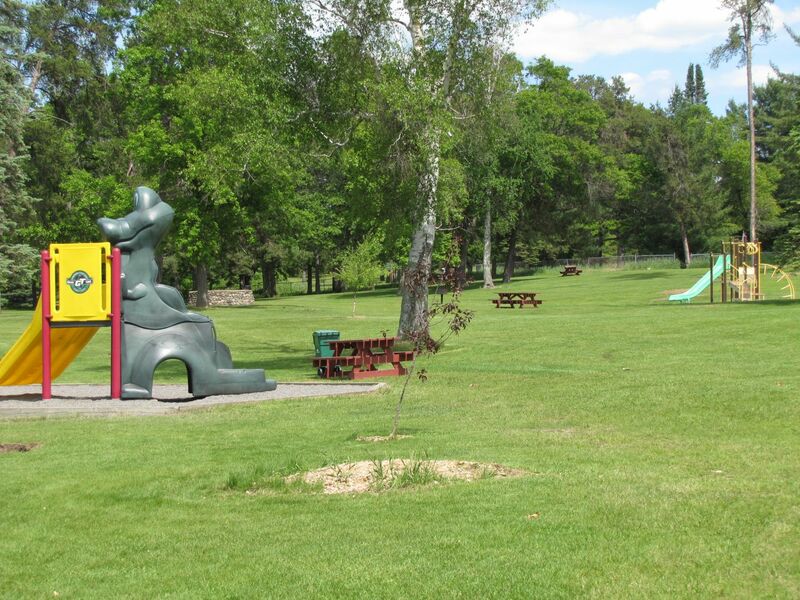 The park is located close to Brainerd shopping and dining as well as just a few miles from Paul Bunyan Land. Check in is 1pm and check out is at 11am. A 2-day minimum stay is required on holiday weekends (Memorial Day, Labor Day, and the 4th of July if applicable) and "Race Weekend". A one day non-refundable deposit is required for holiday and race weekends, and groups of 3 sites or more. The City of Brainerd reserves the right to release the site after 8 p.m. of your check-in date unless you have phoned for a late check-in. To reduce the risk of tree disease, only firewood purchased from our campground is allowed in the park. 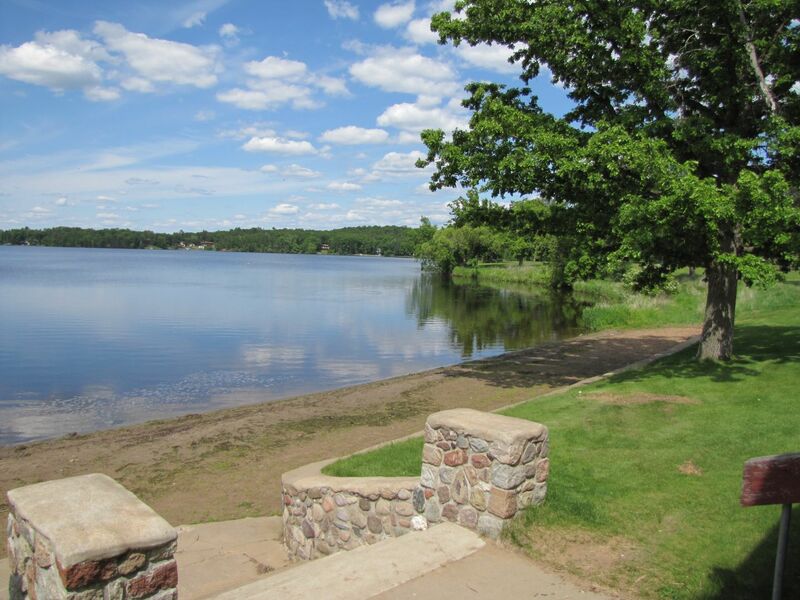 On the edge of Brainerd, Lum Park RV Park gives you easy access to all that the Brainerd Lakes area has to offer.